The Travel Goods Association is the international organization for the travel goods industry. Members include manufacturers, distributors, retailers, promoters, sales representatives and suppliers of luggage and travel products, casual bags, briefcases and computer bags, and business and travel accessories for travelers. 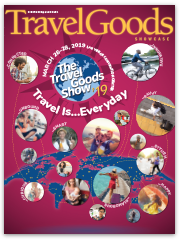 TGA publishes Travel Goods Showcase, the largest trade magazine devoted to travel products whose 21,000 readers include retailers, consumer press and trade media. TGA also organizes and sponsors The Travel Goods Show, the world’s largest trade show for travel products. 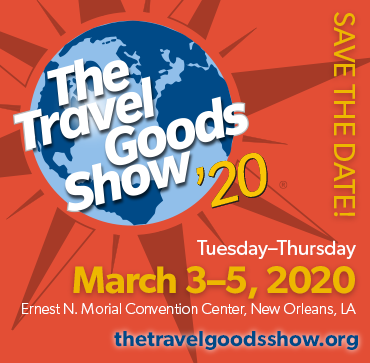 With more than 2,000 lines representing more than 40,000 products, The Show is the annual must-see event that sets the tone for the travel goods industry.